JOIN IN - pickitup-tests Webseite! 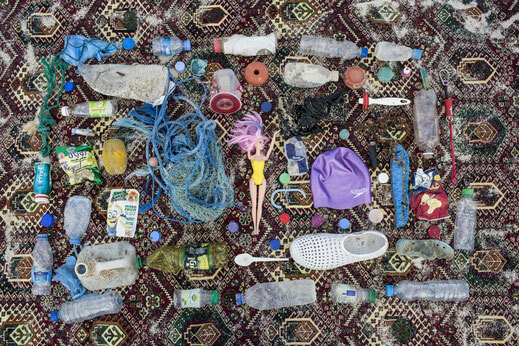 The principle is simple, and the title is also an invitation to deal with the subject: plastic garbage is swept into and deposited along coastlines, in bays, at the mouths of rivers and on the most beautiful beaches – all over the world. 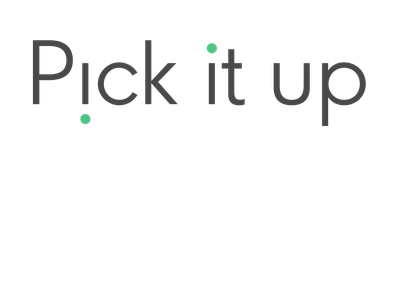 »Pick it Up« calls us to keep our eyes open, take a step closer, pick it up, take a photograph, and post the picture with the hashtag #pickitup on Instagram, or send the picture to us. Finally comes the step of disposing of the plastic garbage appropriately. It just takes a couple of minutes of your day at the beach, while taking a walk at the seaside, or by a stream or a lake right outside your door, and you will have made a small but significant, and, consequently, impactful contribution towards environmental protection; because, every piece of plastic garbage removed from the shore, means less plastic finding its way back into the ocean.